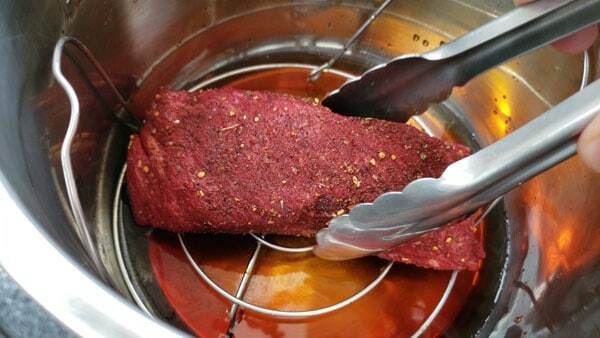 Have you ever had the pleasure of cooking and eating Sirloin Flap Beef? It is a cut of beef that is becoming more mainstream by each passing year. I personally love it. 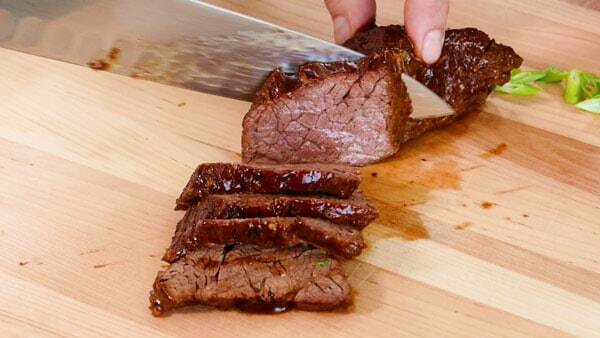 The Sirloin Flap looks just like Waygu beef from Japan. So beautiful and highly marbled. Now, if your not into fatty cuts of beef, no worries. This recipe doe not end up fatty one bit. The fat renders perfectly in the Instant Pot. 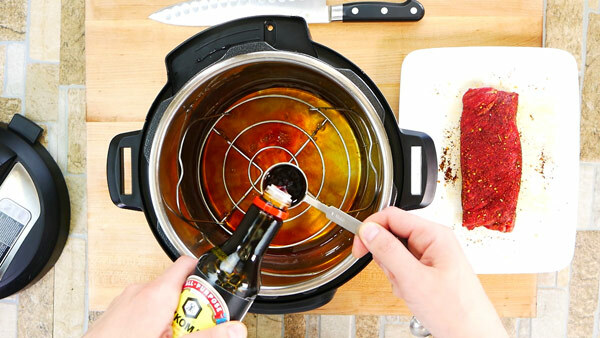 The first time I cooked Sirloin Flap in the Instant Pot I was shocked. 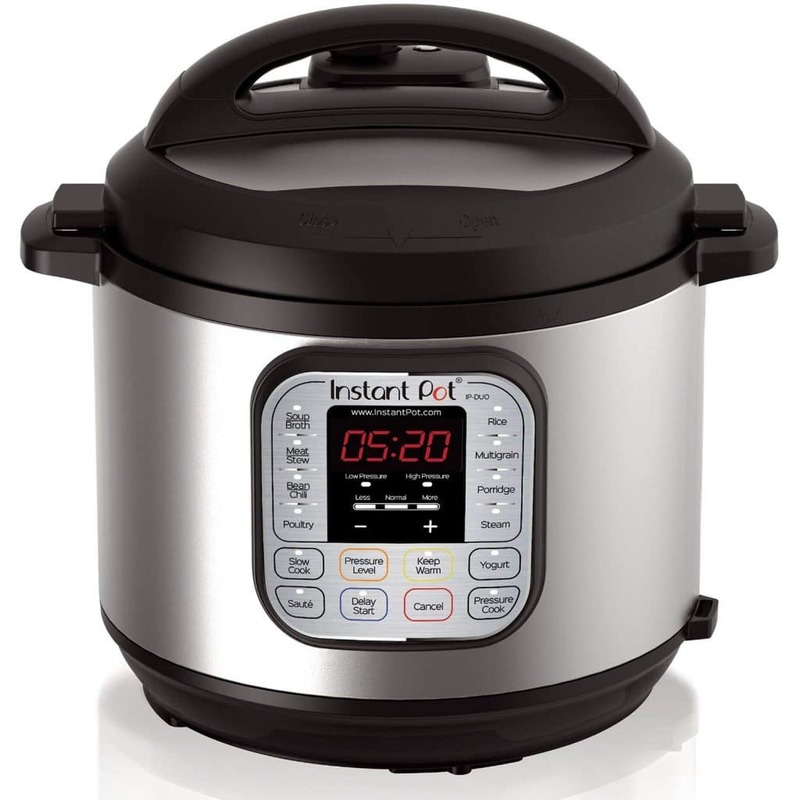 The value of the “Instant Pot” is it cooks food quicker than traditional cooking methods. 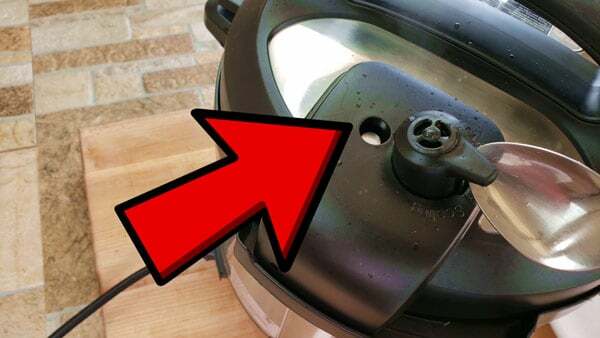 For this recipe, we will be using the pressure cooker setting. When dealing with fattier cuts of meat you’d think you would need longer cooking times to render the fat. I can tell you the fat renders beautifully and flavors the meat just like basting the meat as it cooks. #Perfection. 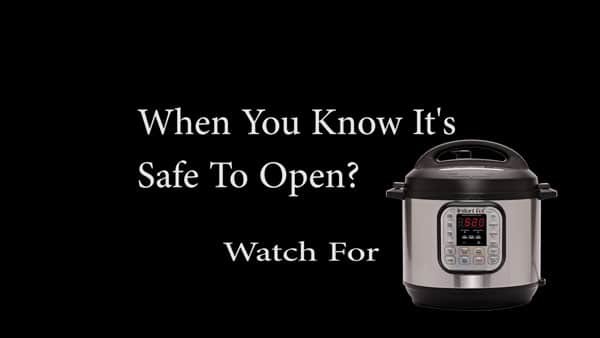 If you own an Instant Pot you’ve most likely cooked a pot roast at some point. Turns out great. Yet, still takes a long time to braise low and slow. I can tell cooking Sirloin Flap in the Instant Pot under pressure is nothing short of amazing. 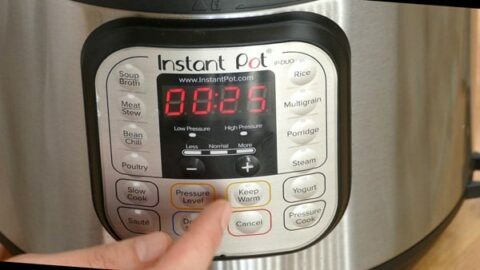 Best part, it only takes 25 minutes plus the time to pressurize the Instant Pot. Key Note: Make sure the Sirloin Flap meat isn’t’ ice cold straight out of the refrigerator going straight into the Instant Pot. After salting the Sirloin Flap, our next step is adding some oil to the outside of the Sirloin Flap. This will help the Dry Rub we are adding stick. I have an offer for you. 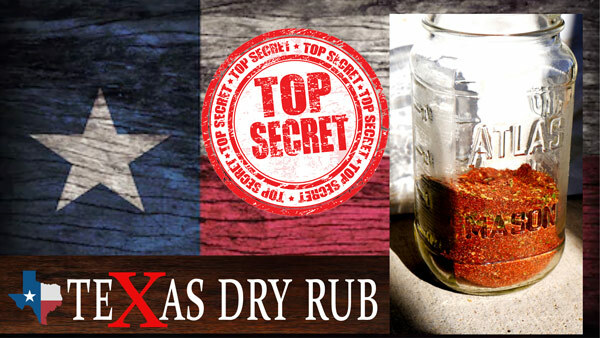 Signup for our newsletter here and get instant access to the Secret Dry Rub Recipe. One of my personal recipes. 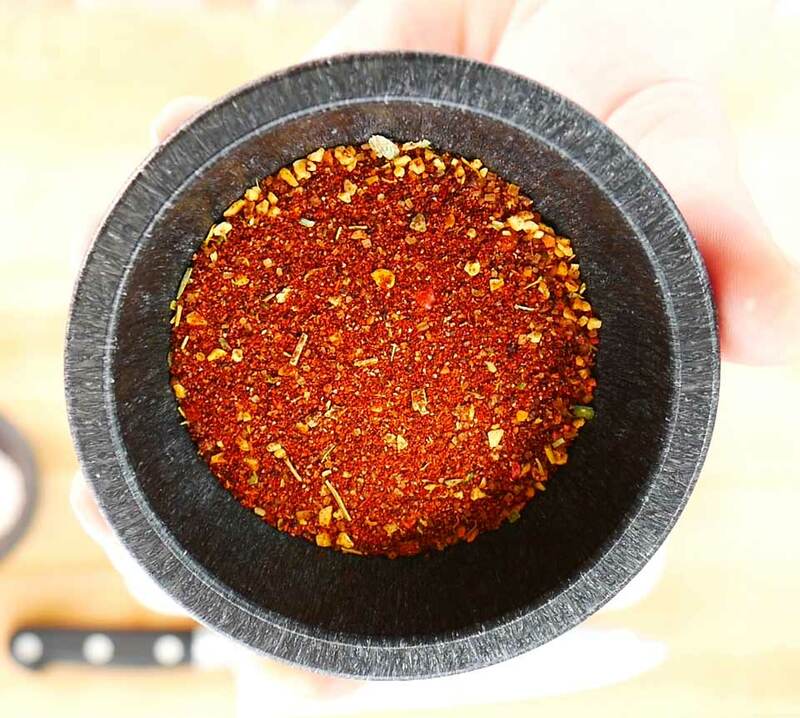 Add a generous amount of the Dry Rub or your favorite dry rub. Choice one you like with Beef. The key to getting the right Teriyaki sauce consistency is cooking the sauce on the stovetop. As the sauce heats it will start to thicken. Take note of the pressure indicator. 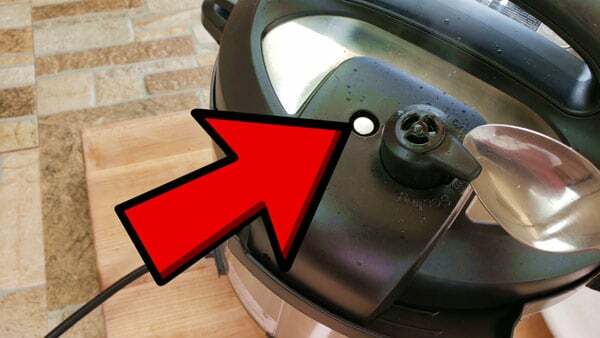 When the Instant Pot is fully pressurized and not safe to open you’ll notice the gauge pushed outward. 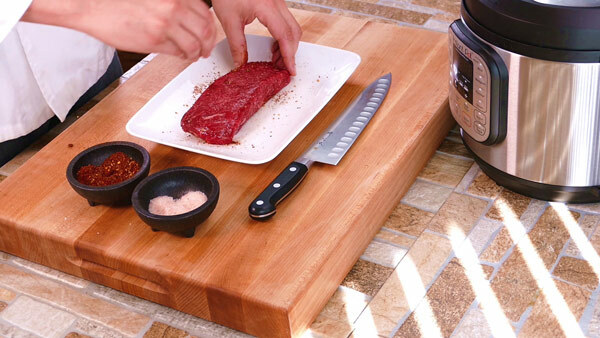 You need to allow the meat to rest before slicing, or all the juices will run out and the meat will become dry. This RULE goes for all cuts of beef. 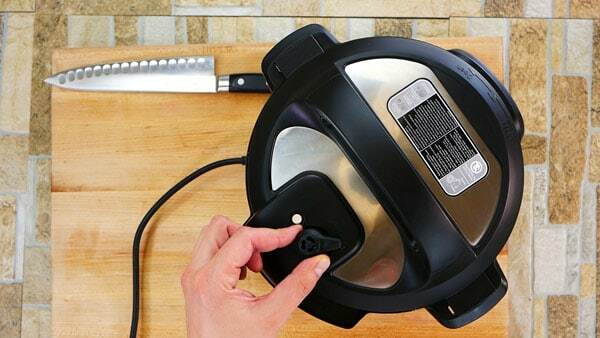 3 to 5 minutes for 1 to 2 pound cut. Luxurious Instant Pot cooking. 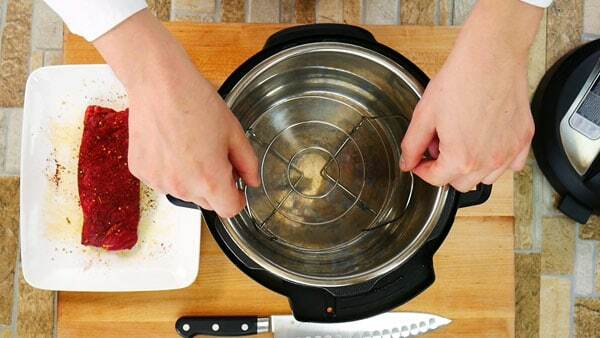 Using the special cut of beef called Sirloin Flap. 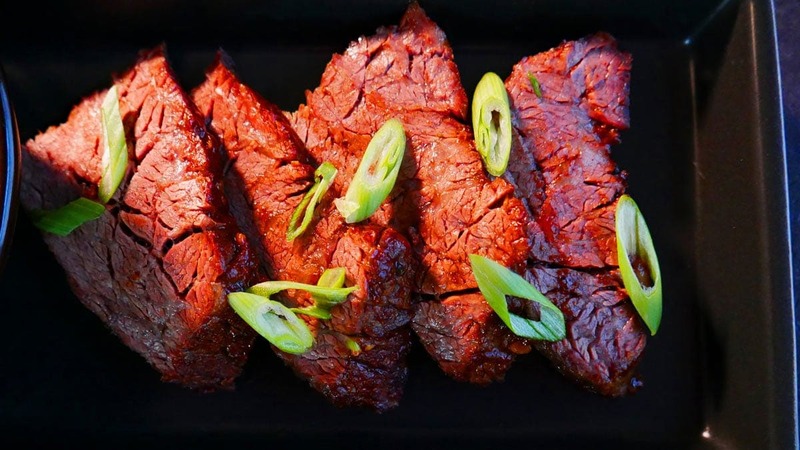 This is fancy Instant Pot Beef cooking... Enjoy! First step: Take the meat out of the refrigerator and allow to come close to room temperature. 5 minutes. It's ok for the meat to have a slight chill when going into the Instant Pot. Then using a brush, paint on some oil like canola oil. 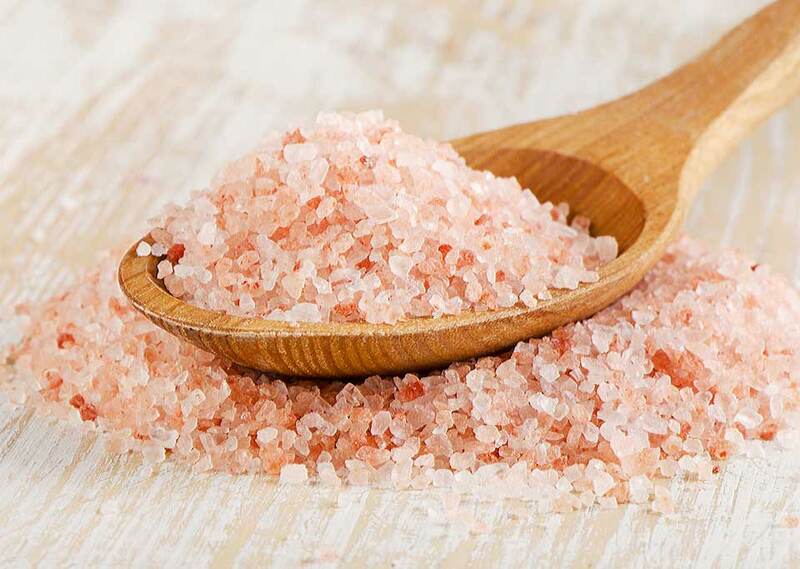 This will help the seasoning stick. 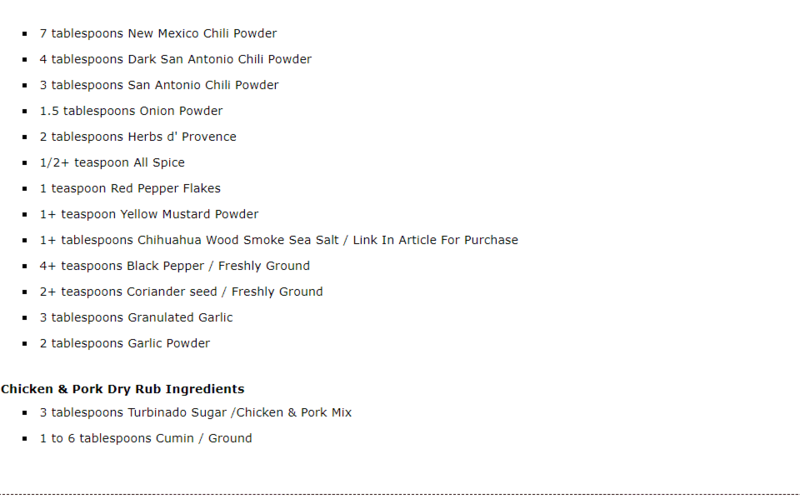 Add the bbq dry rub. Add enough to cover the entire piece of meat. Allowing the meat to sit awhile with the dry rub on will help flavor the meat more. Add 1 1/4 cups of water to the Instant Pot alongside 3+ tablespoons of soy sauce. The Instant Pot will pressurize fairly quickly and the timer will start to count down. 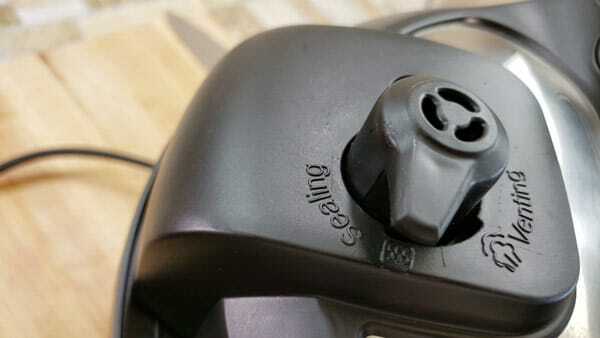 Once the timer goes off, allow the vent valve to release the pressure. Quick release. You do not want to slow release or risk overcooking the meat. Next paint of a nice coat of Teriyaki sauce. Do this quickly as the meat starts to rest a minimum of 5 minutes before slicing the Teriyaki sauce will soak into the meat adding great depth of flavor. 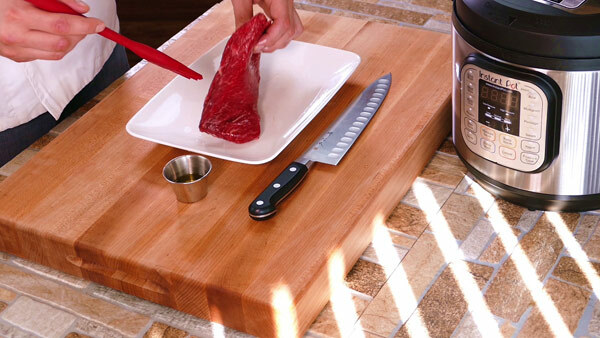 KEY: After resting the meat, slice "against" the grain for maximum tenderness.